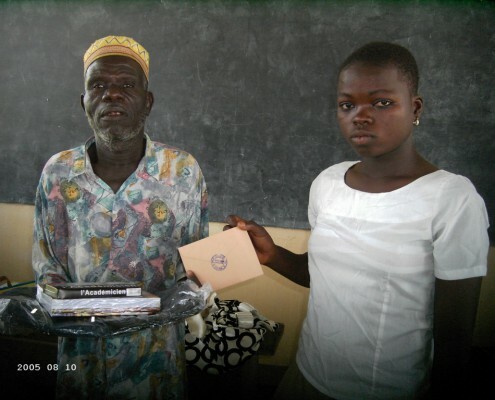 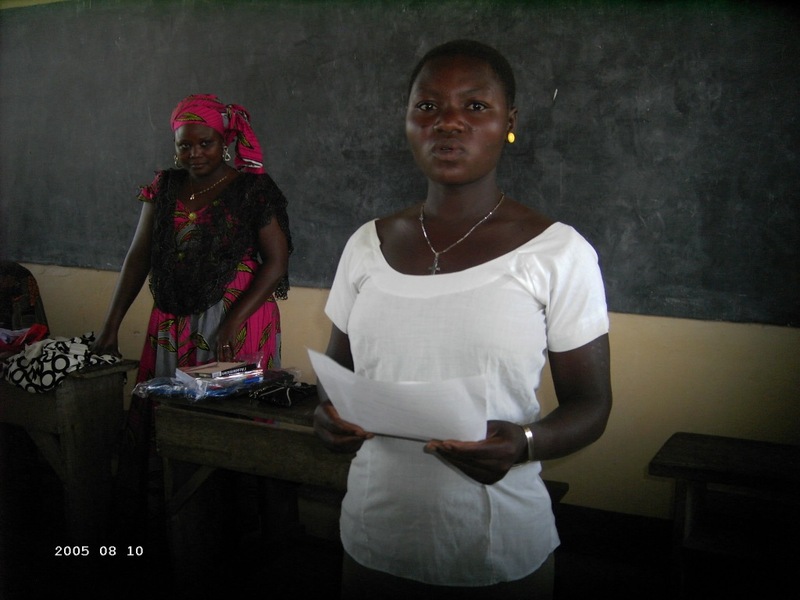 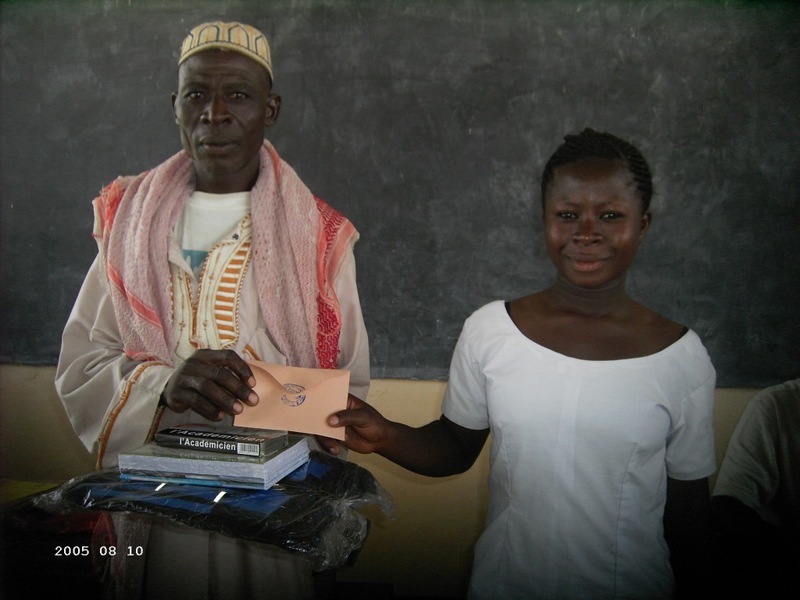 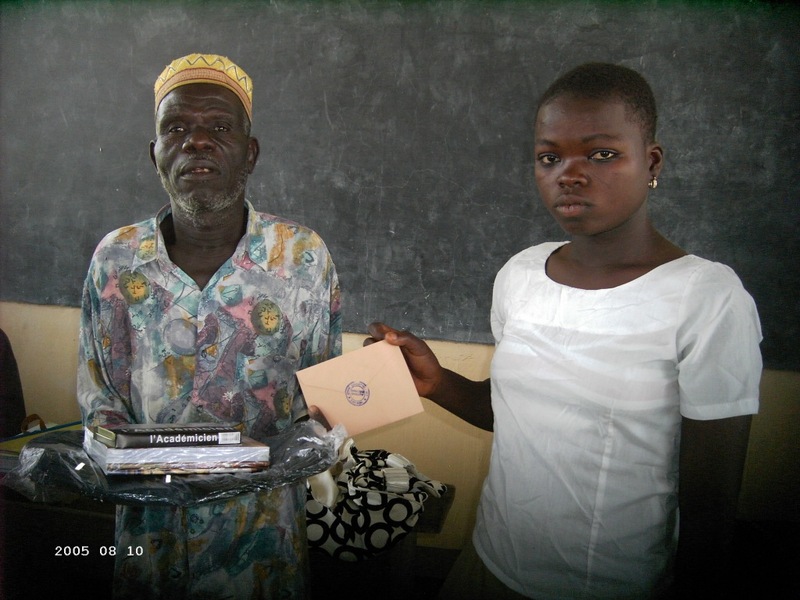 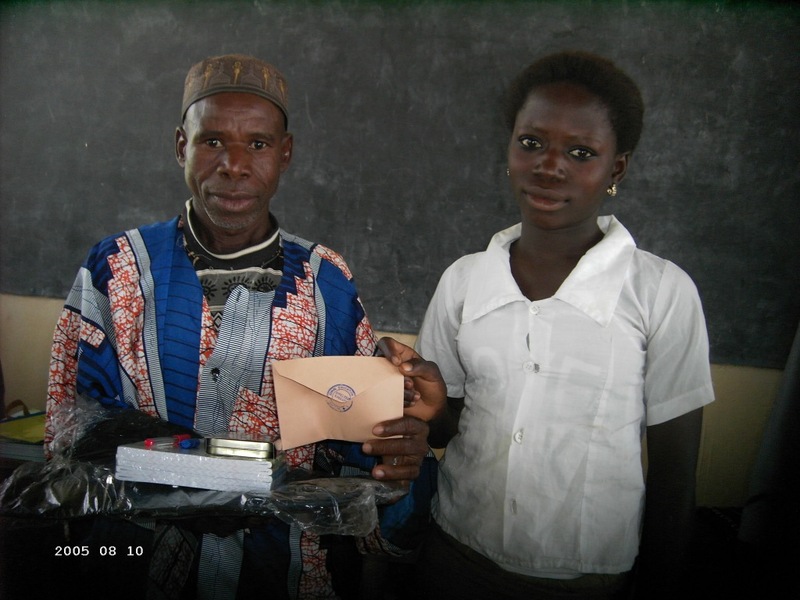 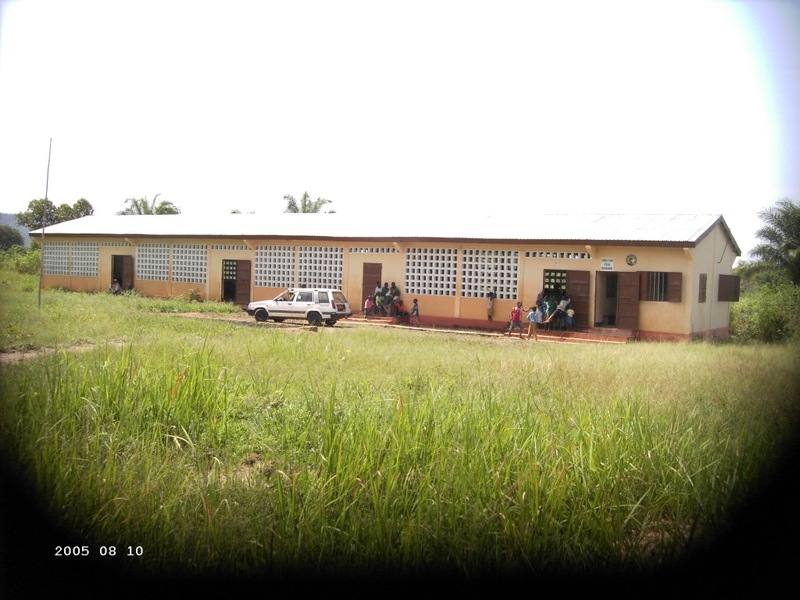 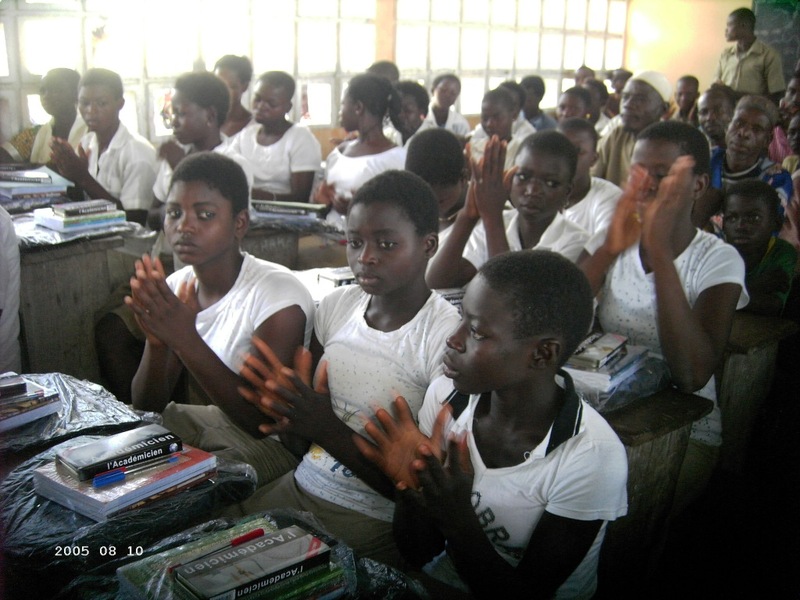 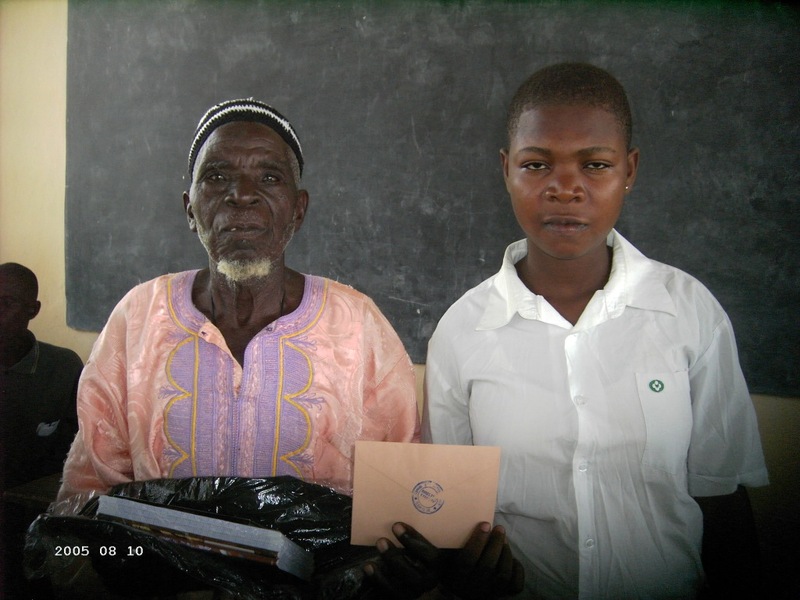 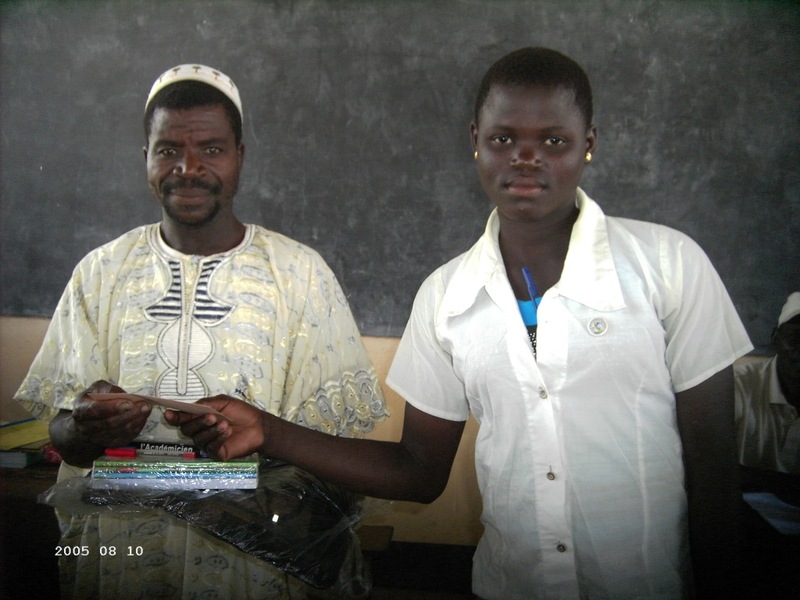 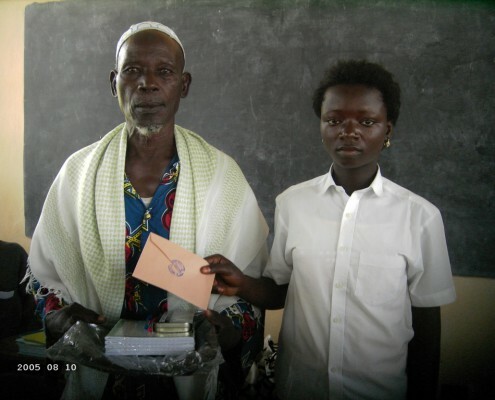 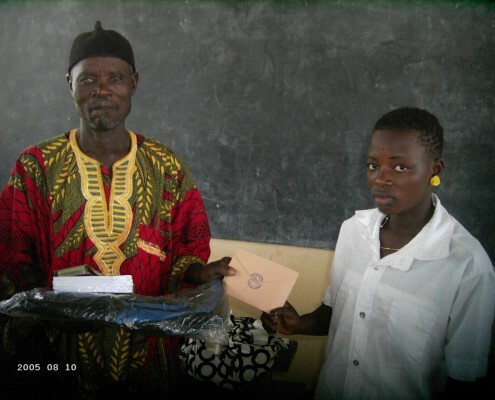 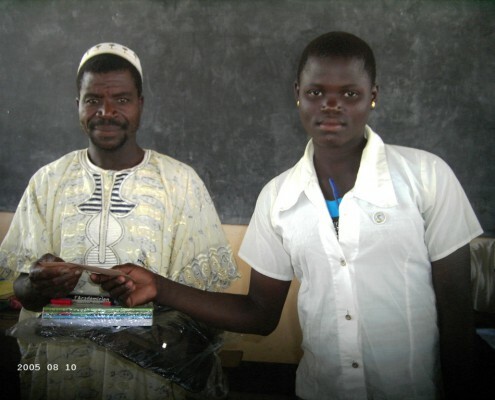 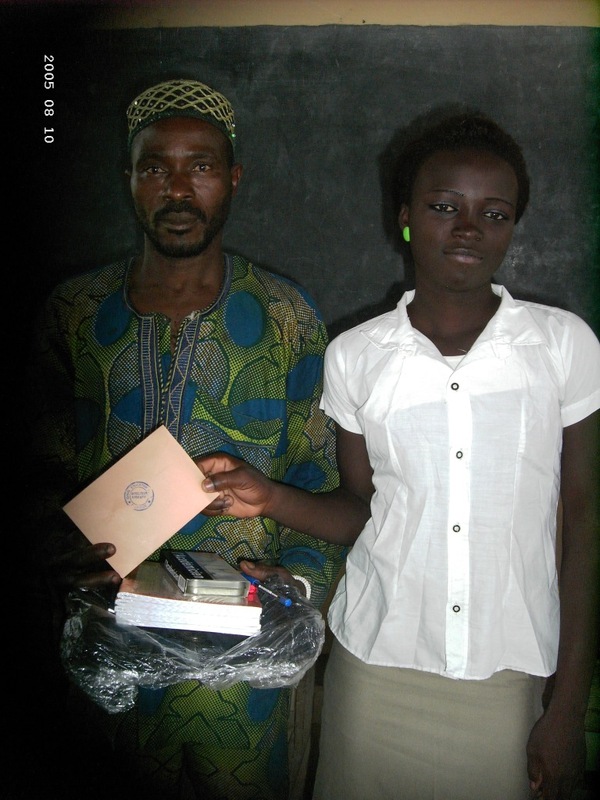 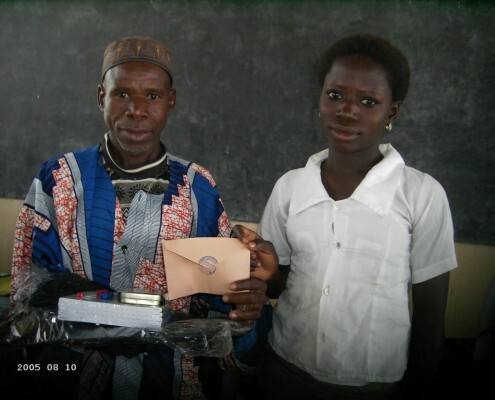 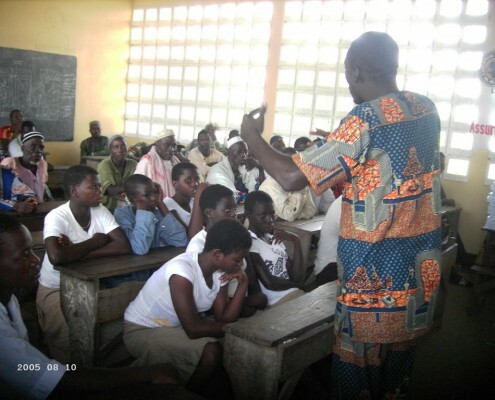 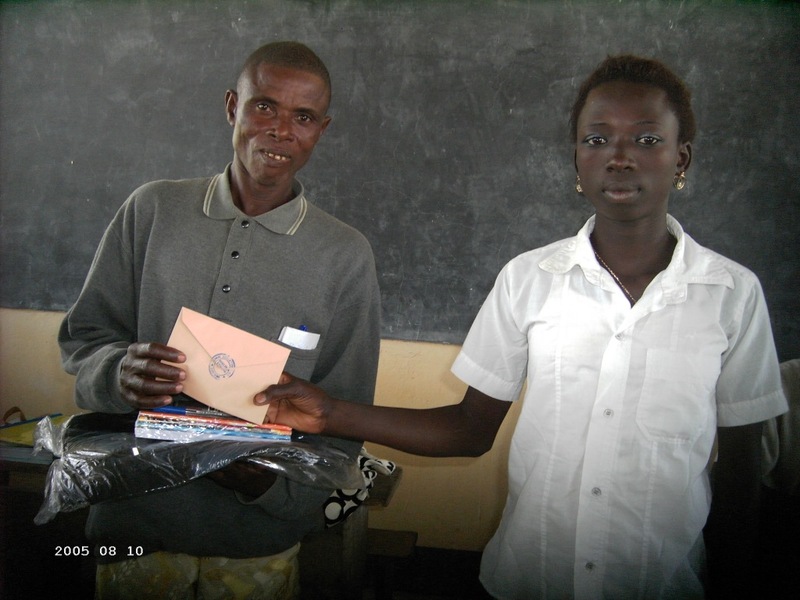 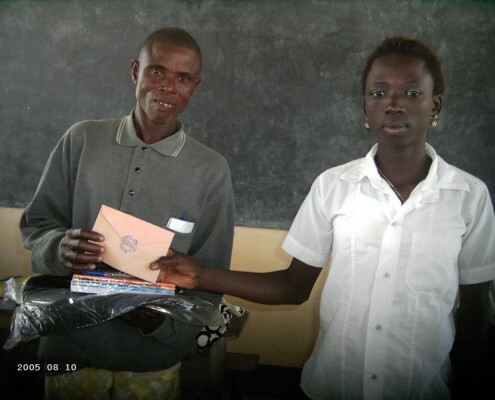 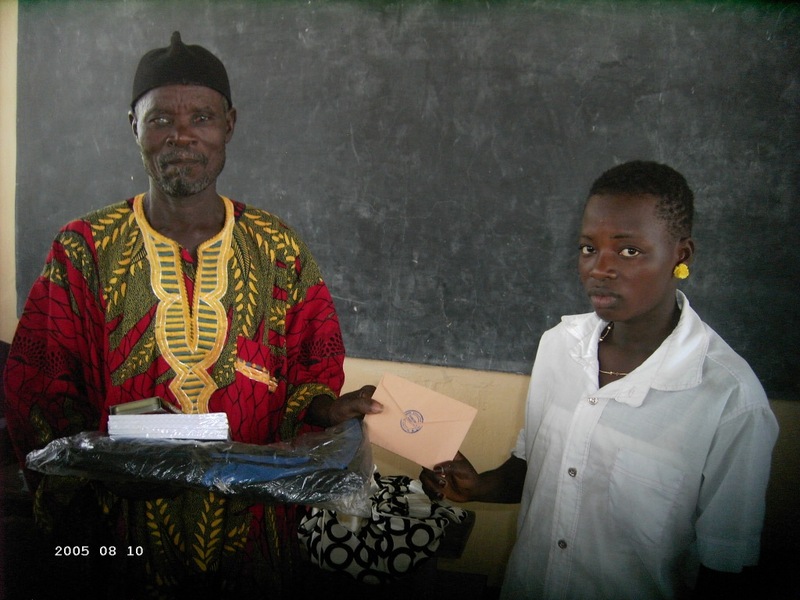 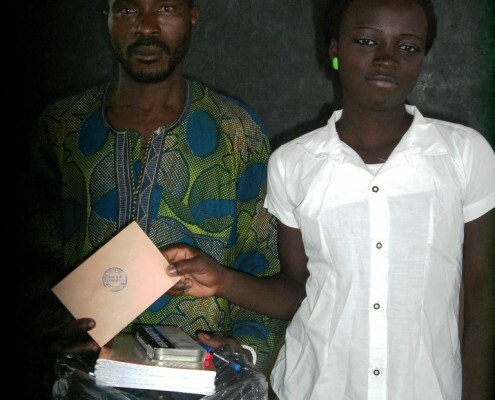 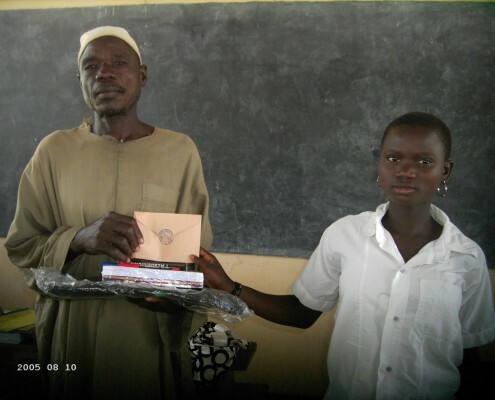 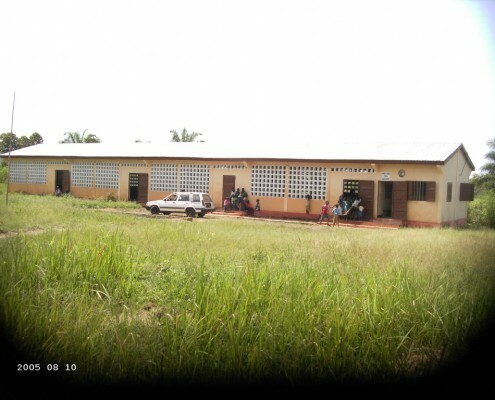 Scholarships – Education Togo Support us! 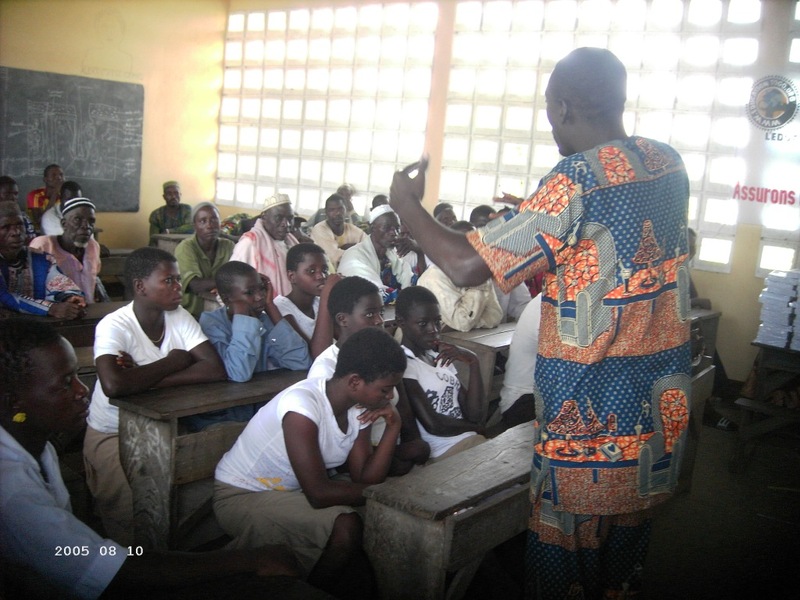 Since school education after primary school is not fully financed by the government, families have to pay tuition fees for their kids to go to school. 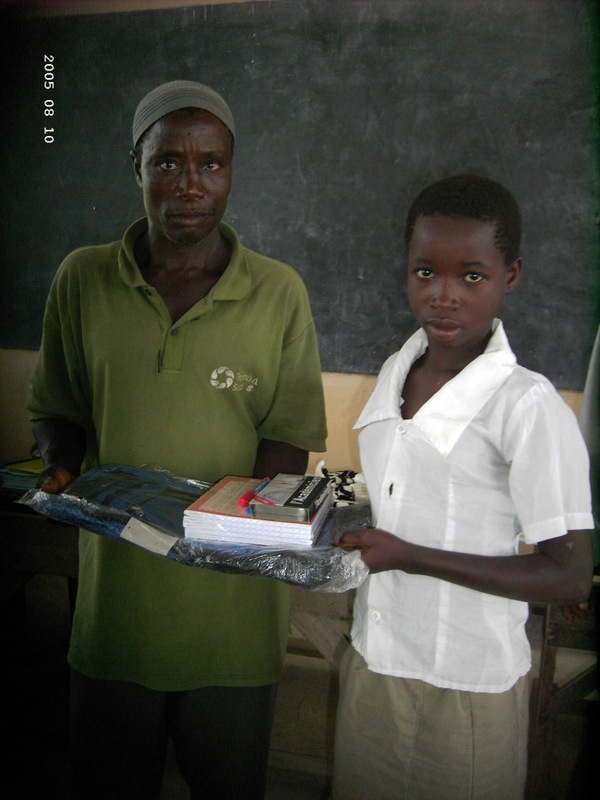 In many cases families can only afford to send one of their kids to school which is often the oldest son. 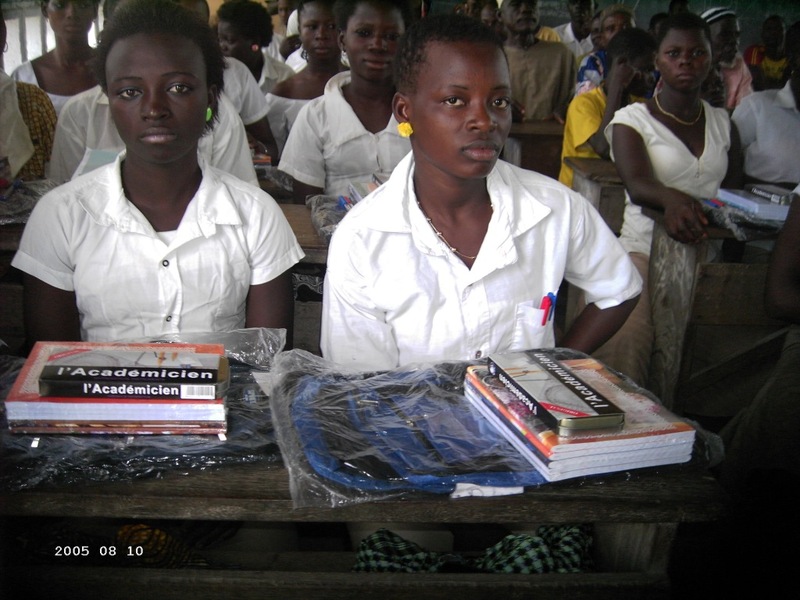 Furthermore, girls are much more likely to drop out of school due to early pregnancy, child labour, child trafficking or simply because they often have to help their parents raise their smaller siblings, keep the house and the farm. 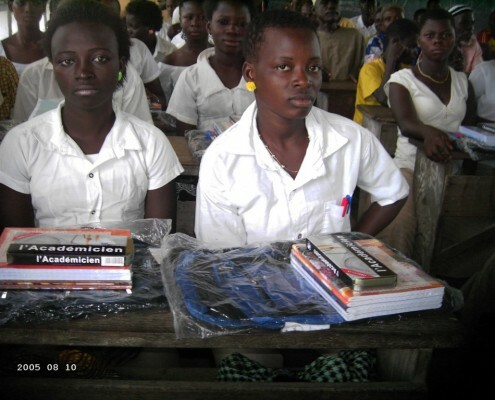 That leaves a lot of girls uneducated. 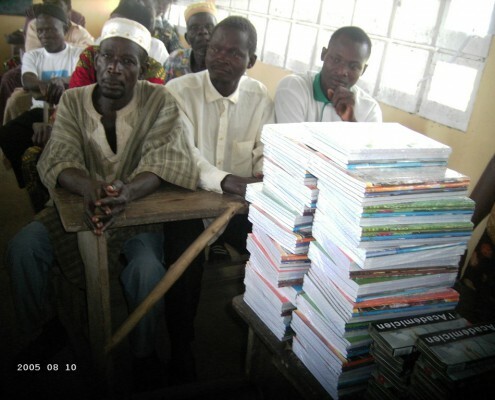 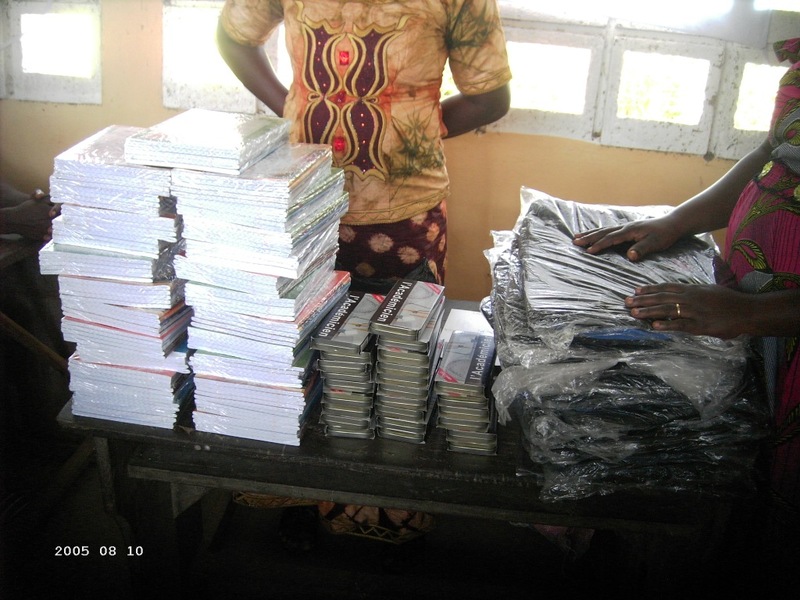 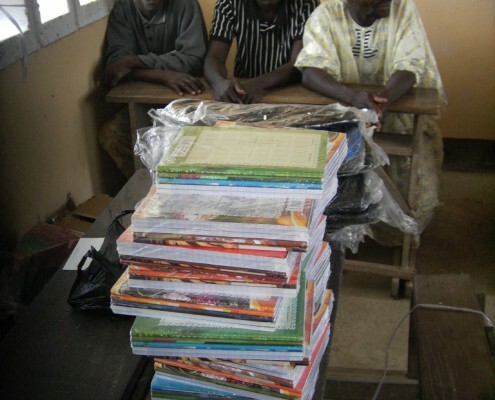 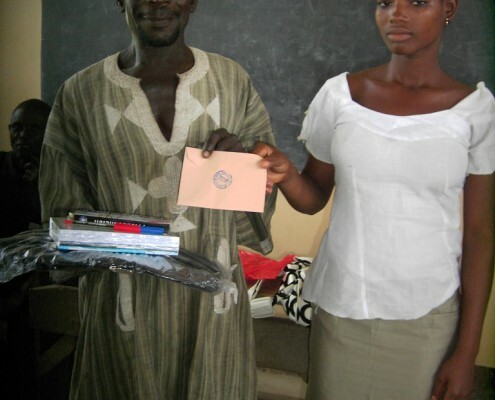 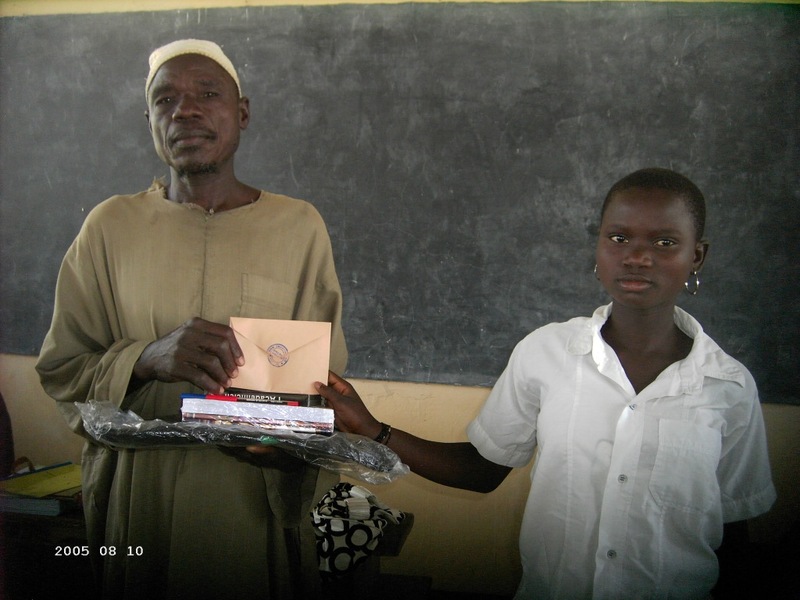 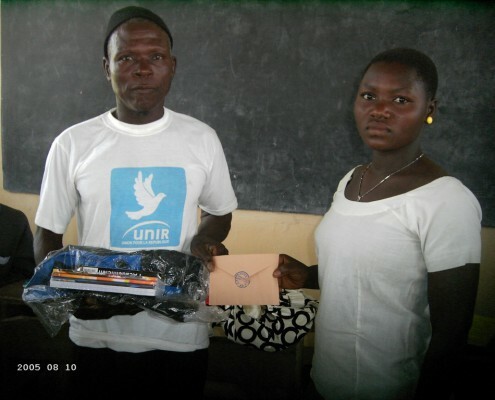 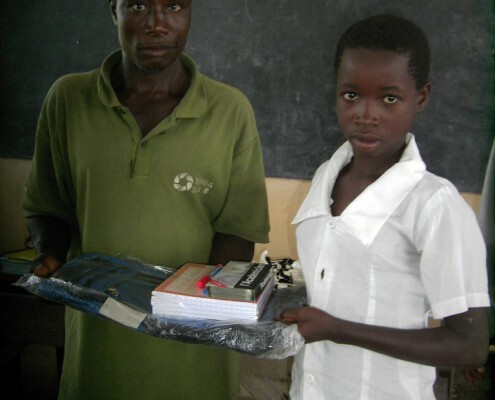 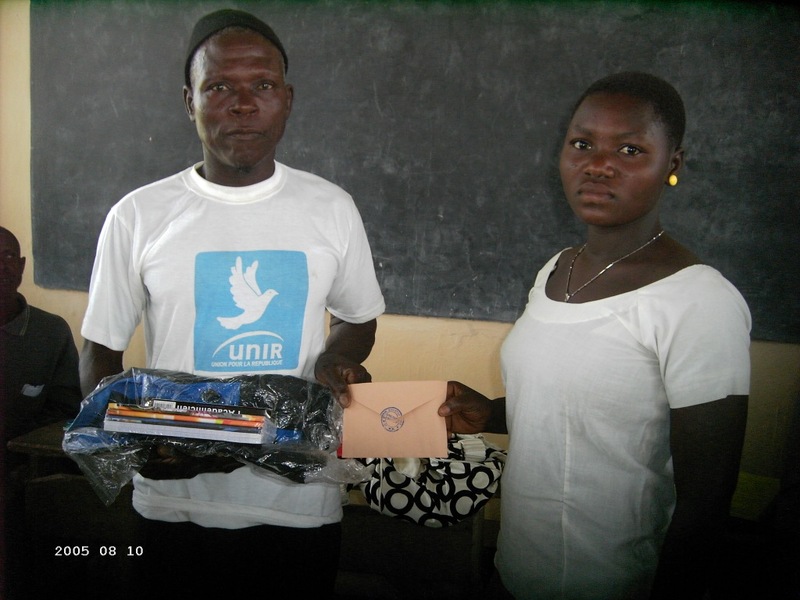 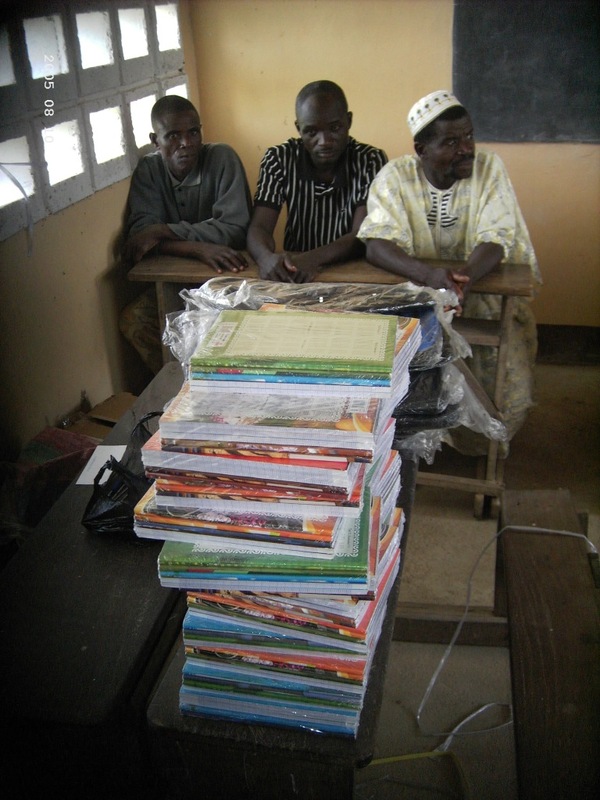 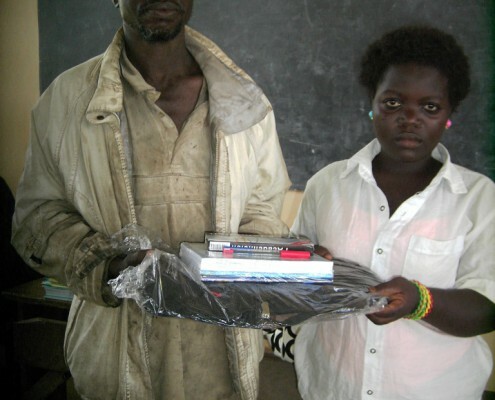 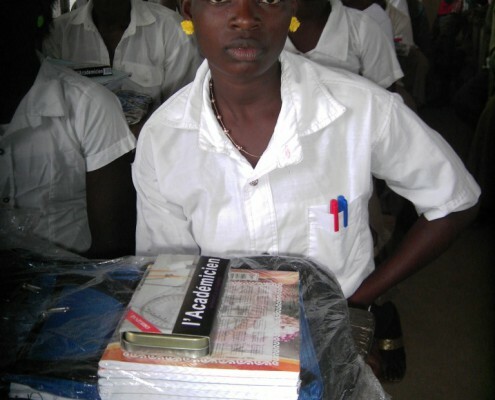 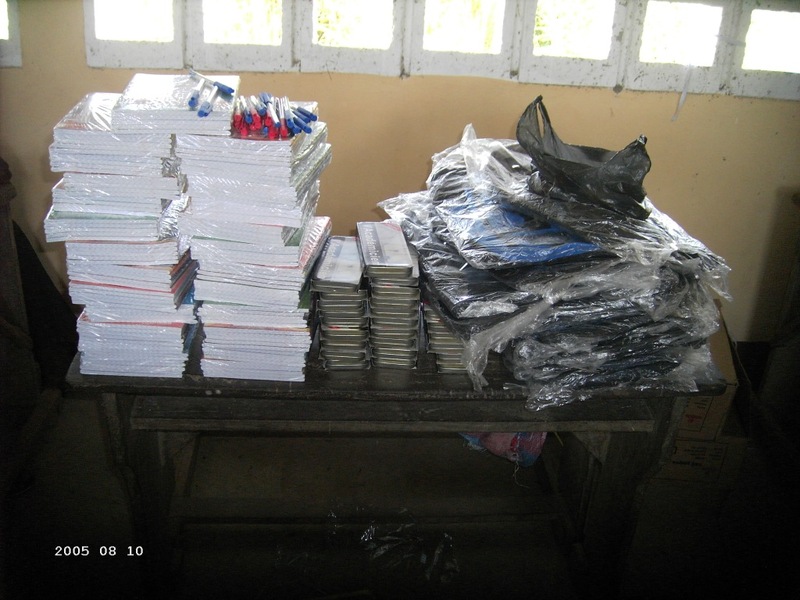 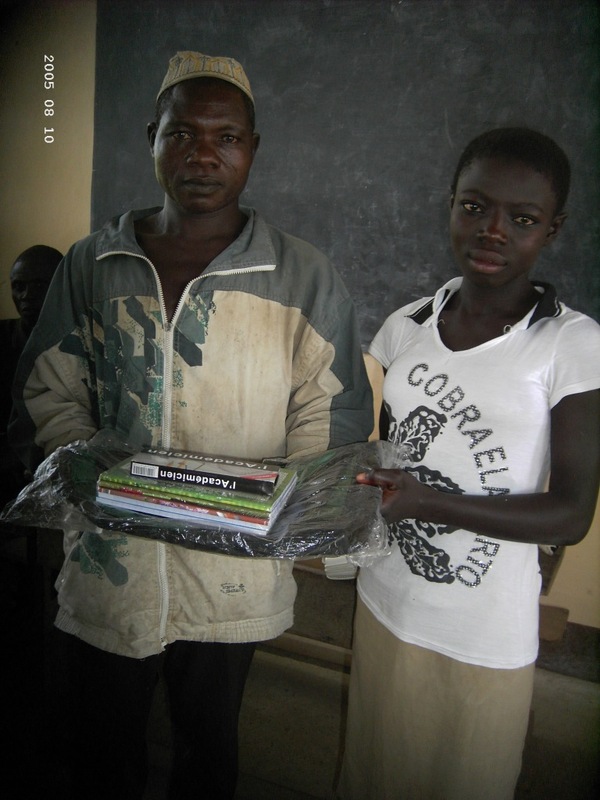 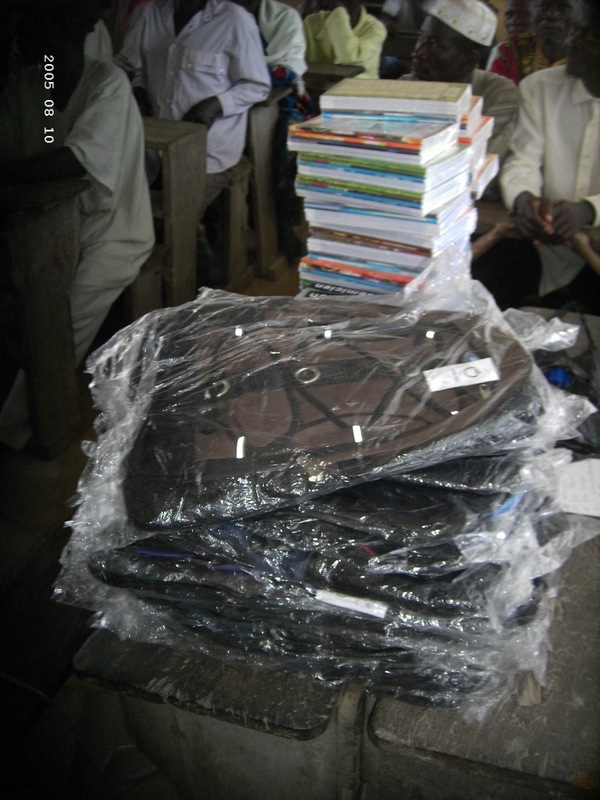 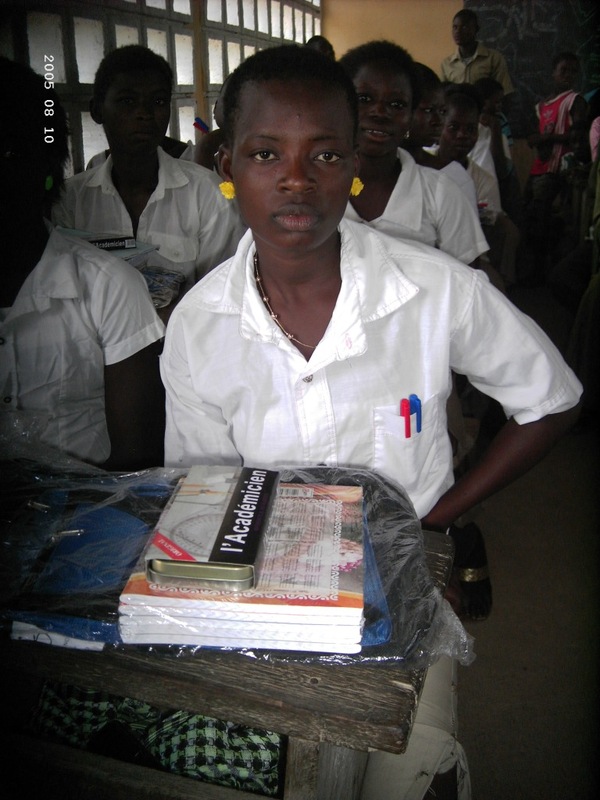 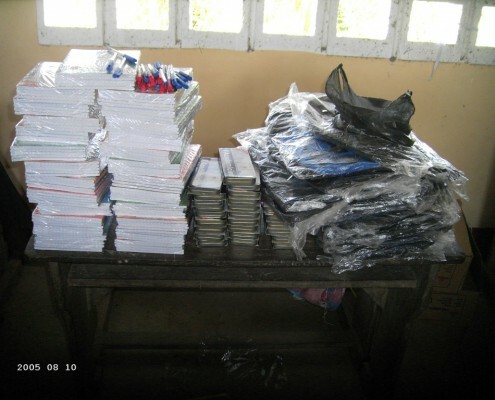 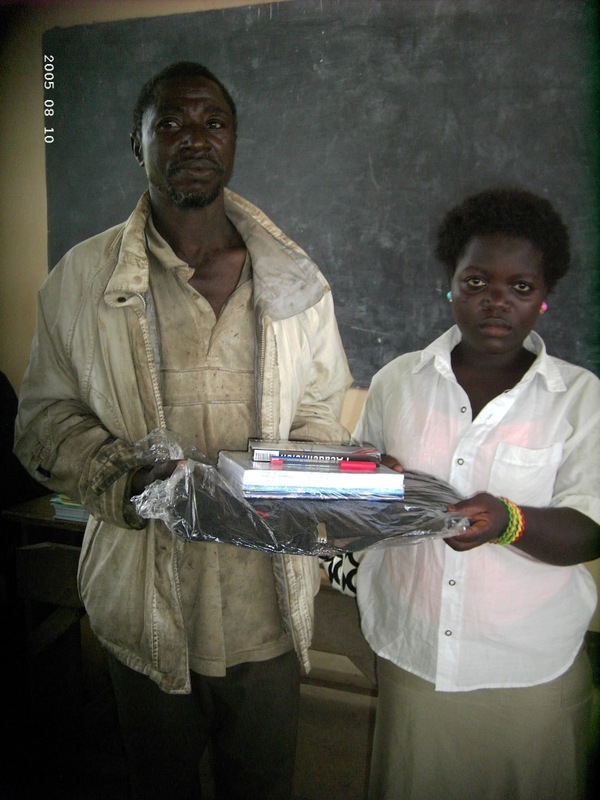 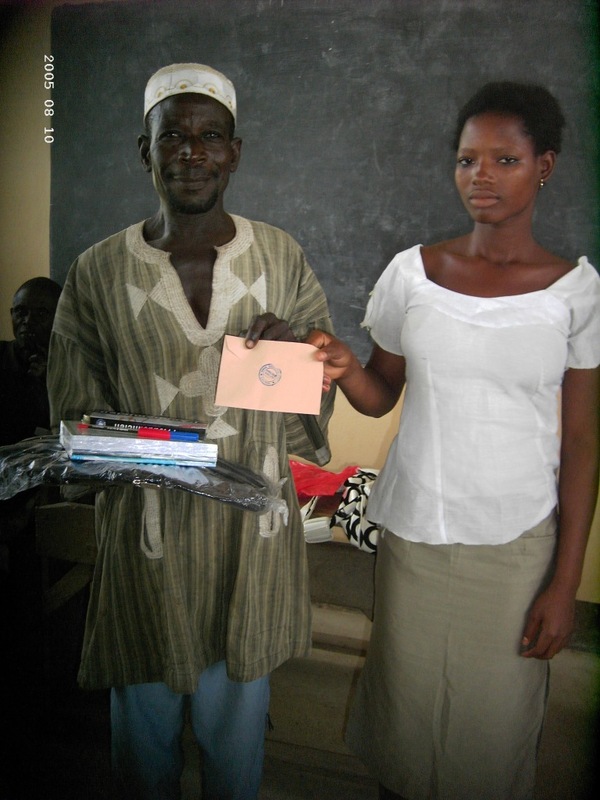 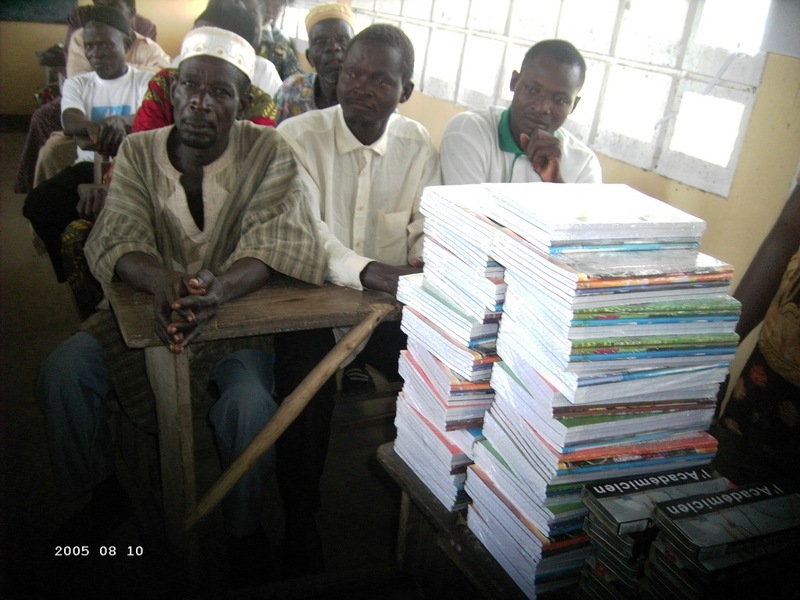 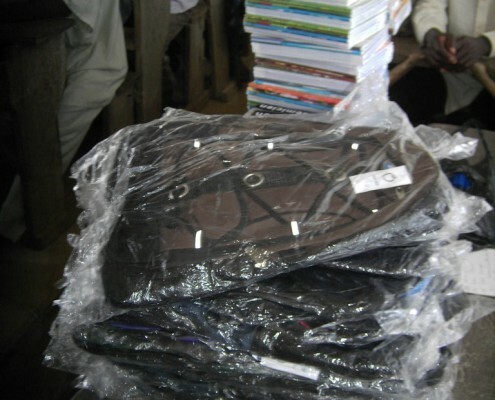 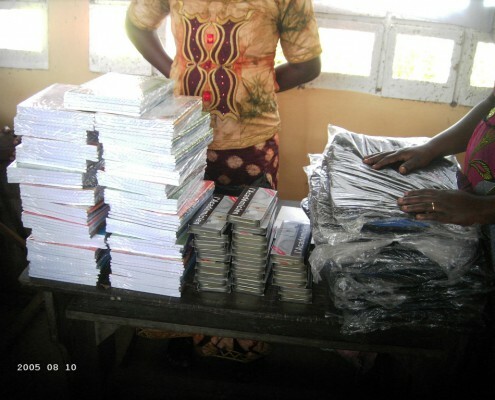 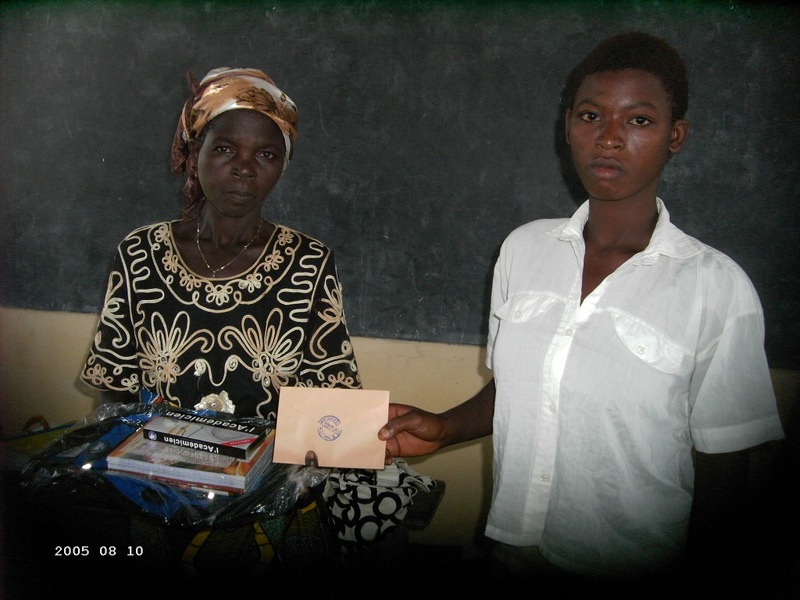 Ours scholarships cover the tuition fees and the necessary school supplies, such as books, exercise books, pencils etc. 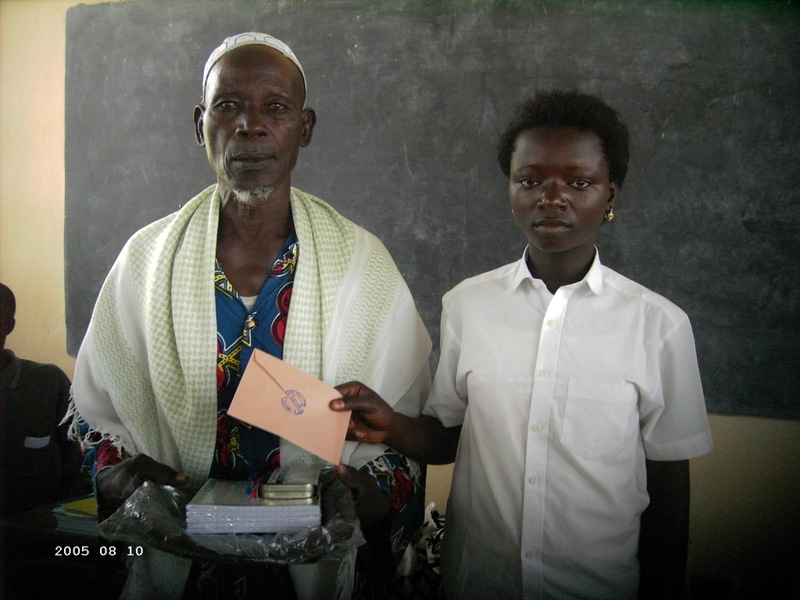 In order to avoid misuse, scholarships are not paid to the families but granted in material formto specificstudents, who are chosen according to their performance at school and the indigence of the respective family. 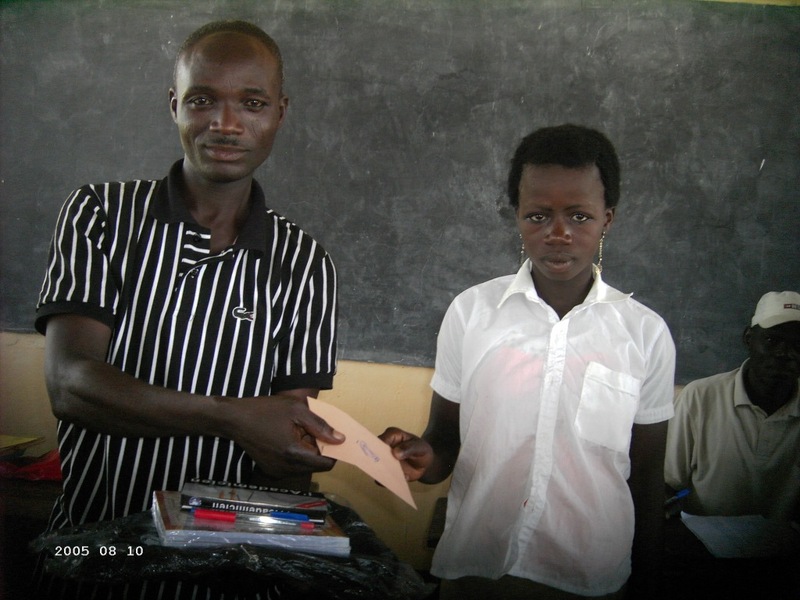 One scholarship amounts to around EUR 25-30 in total per year.By giving scholarships to young girls we have been able to reduce drop-out rates amongst our awardees to below 10%.